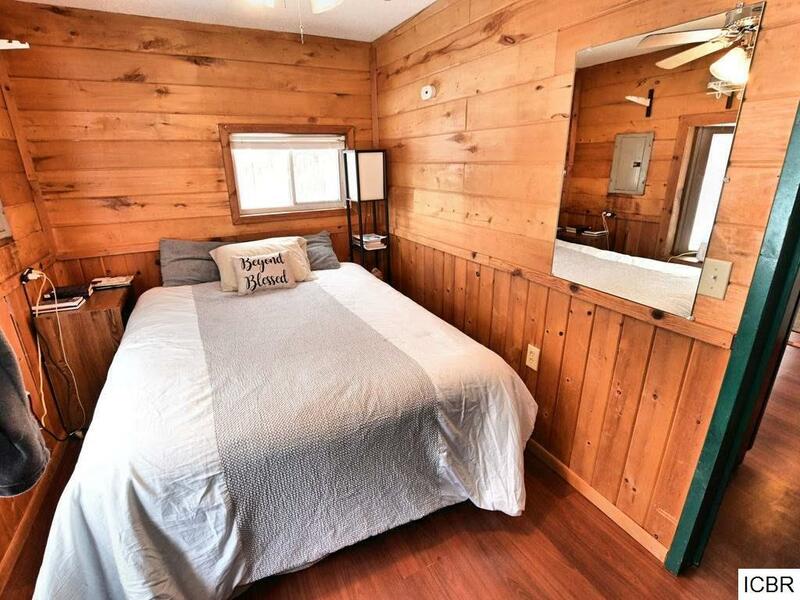 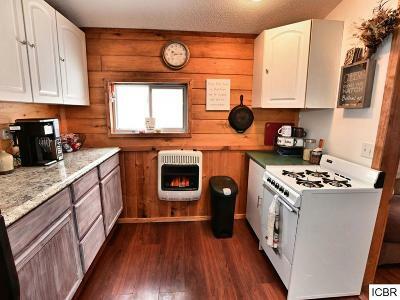 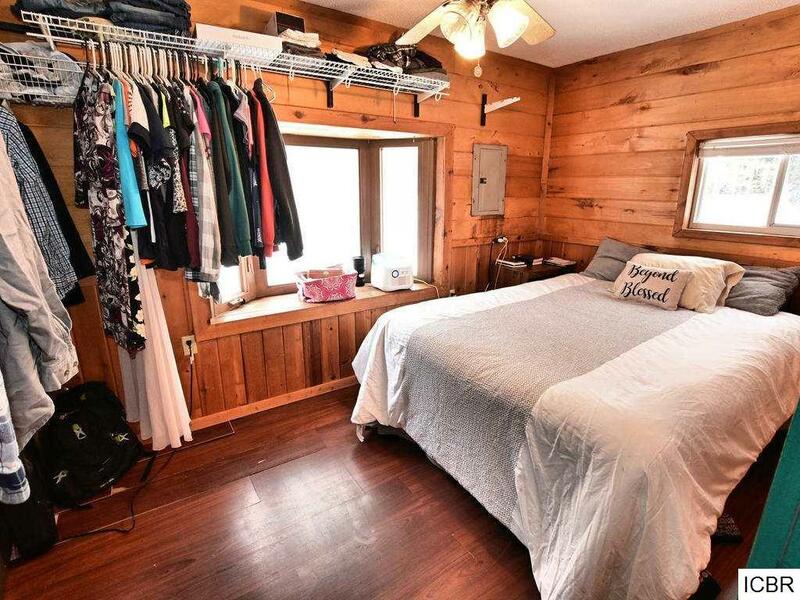 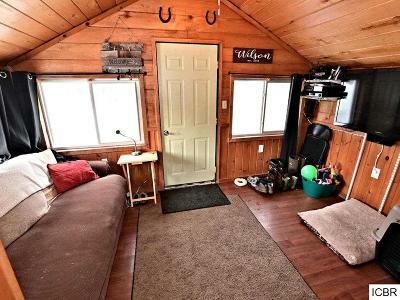 Cozy one bedroom cabin/home with newer 24x24 two stall detached garage situated on over 8 acres of property dotted with several apple, plum, and apricot trees as well as honeyberry bushes. 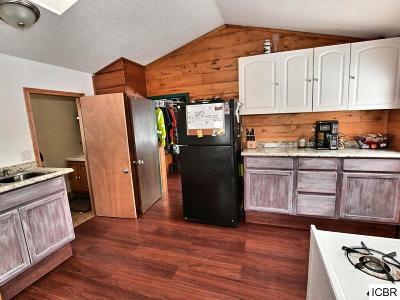 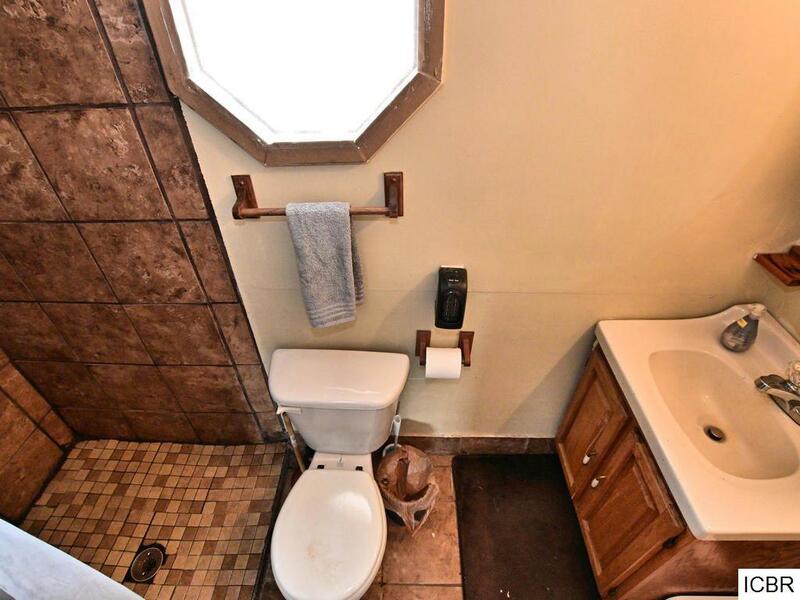 The home is simple, easy to heat and has several updates including flooring, cabinets, counter tops, sink, etc. It is close to 1000s of acres of public land. 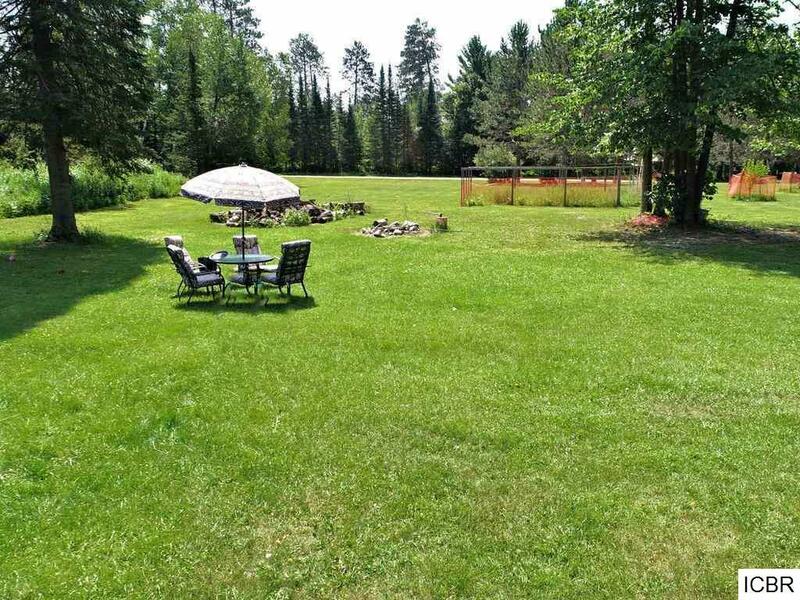 Property also includes a cleared area with its own well for a possible building site. 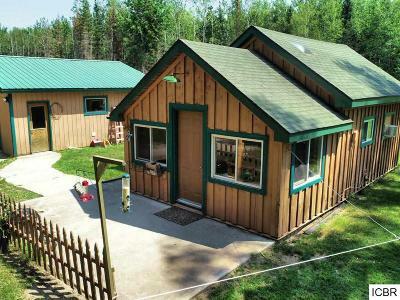 The outdoor recreational opportunities are endless. 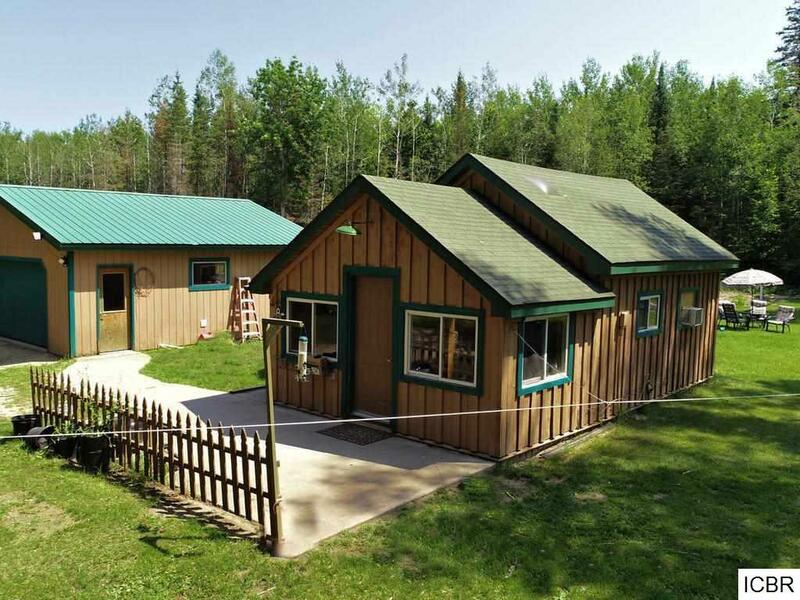 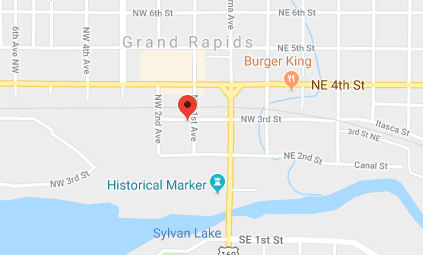 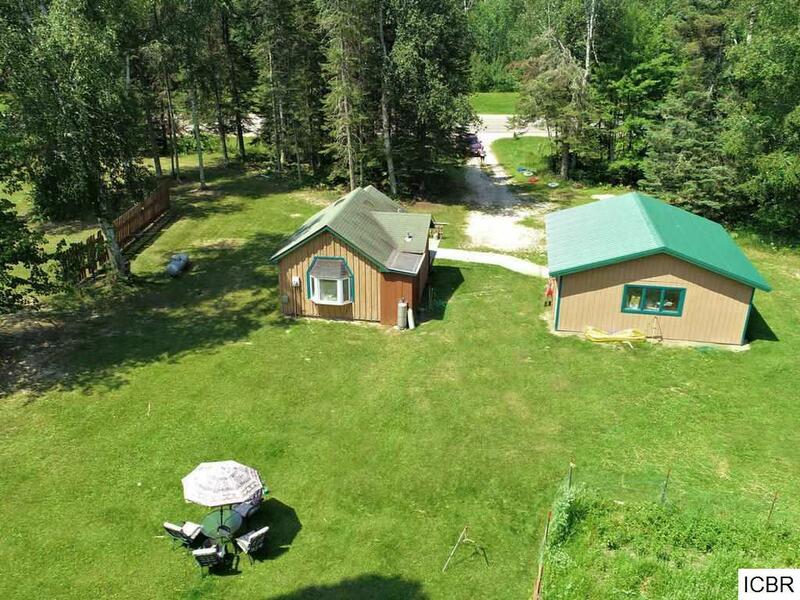 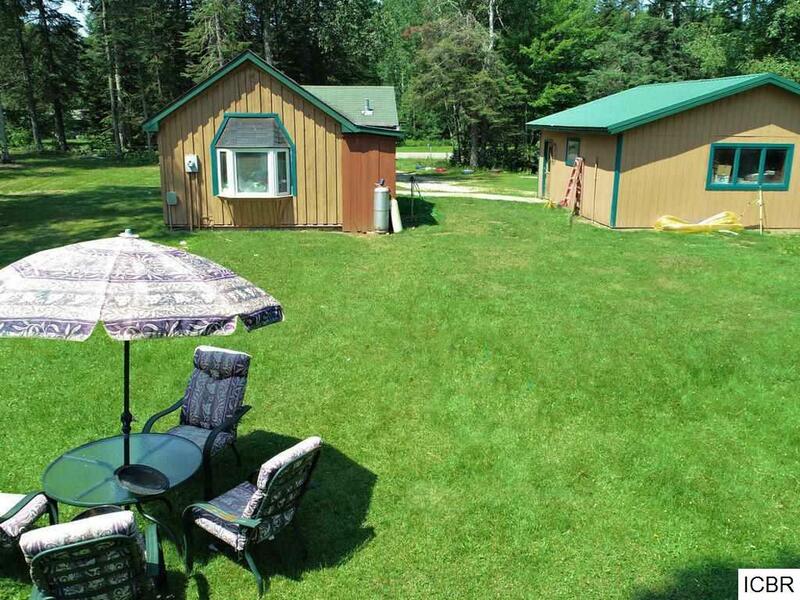 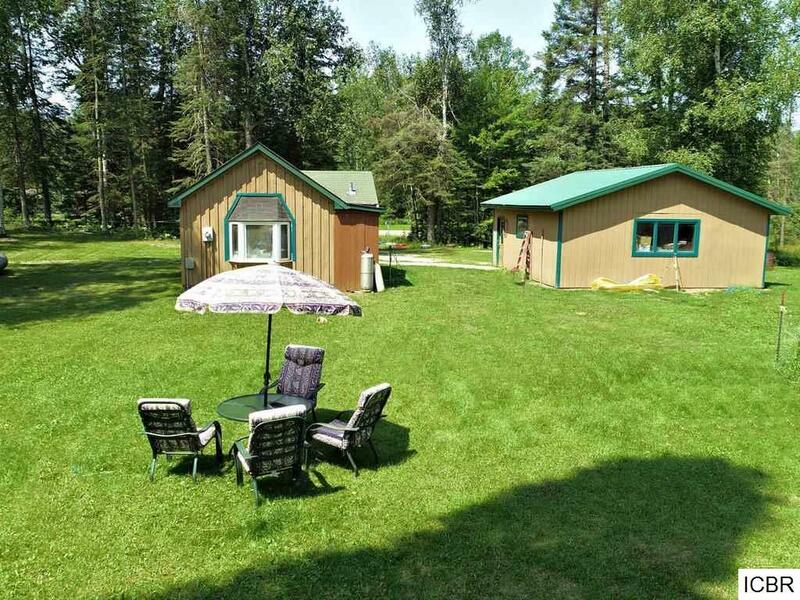 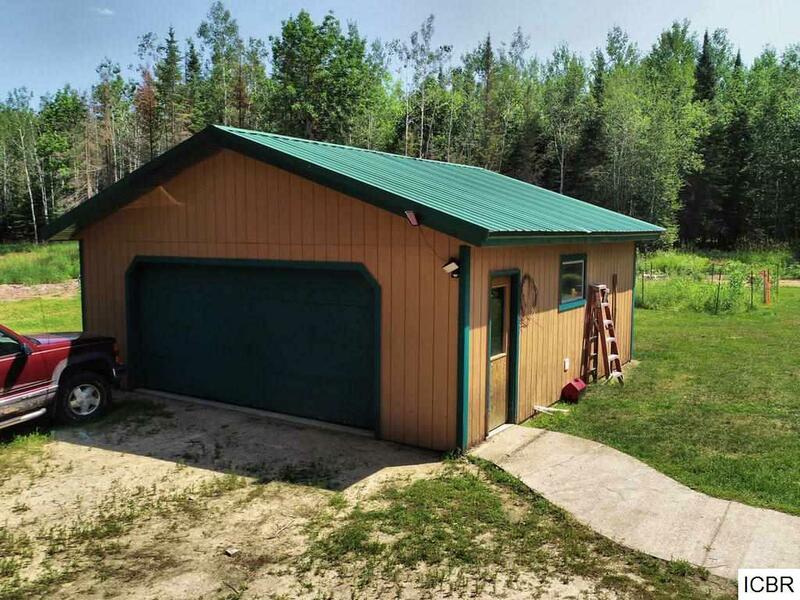 Close to trails, Wabana Lake Chain, Prairie Lake, and Prairie River for fishing and water sports.